We have seen various leaked photos of the new Oppo R7 smartphone and now the company has released a teaser photo for the device. As we can see from the photo above, the Oppo R7 will come with one of the thinnest bezels we have seen on a smartphone to date. 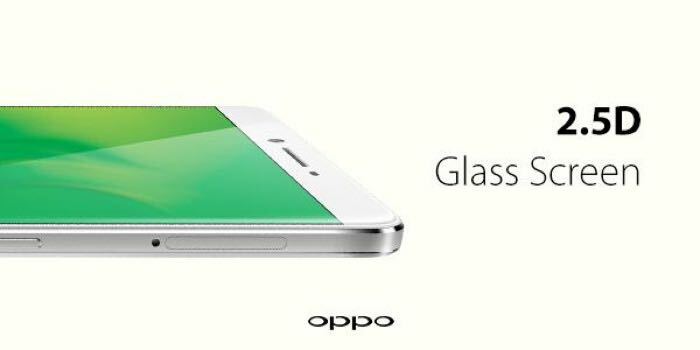 The photo also confirms that the new Oppo R7 will come with a metallic chassis and will feature a 2.5D glass display. As yet we do not have any details on the exact resolution of the display, although it is said to either be a Full HD display with a resolution of 1920 x 1080 pixels or a QHD display with a resolution of 2560 x 1440 pixels. 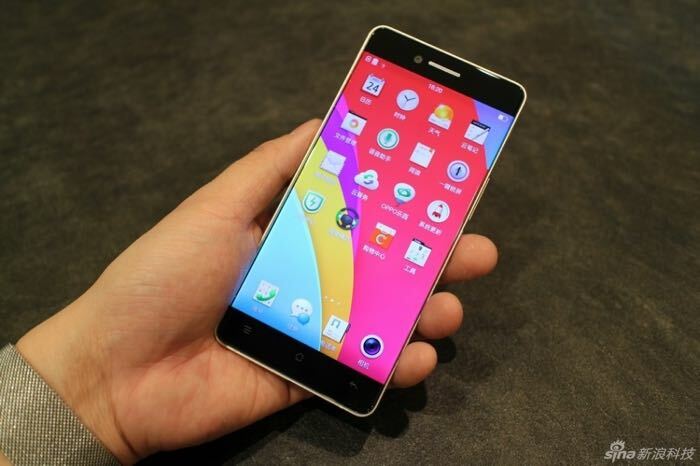 We are also expecting the new Oppo R7 to come with an octa core processor and 3GB of RAM, as soon as we get some more details about the handset, we will let you guys know.